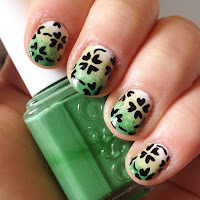 You don't always need to by tools/supplies to create interesting nail art, and these are my top 10 favourite common household items that I use on my nails. Cotton buds, dipped in polish remover, are super useful if you are doing a design like a gradient and you end up with nail polish all over the skin around your nail. Cotton buds are small enough to get right up close to the nail. I also always use cotton buds dipped in remover to take off my nail polish, as it doesn't get polish remover all over my fingers like cotton pads do. 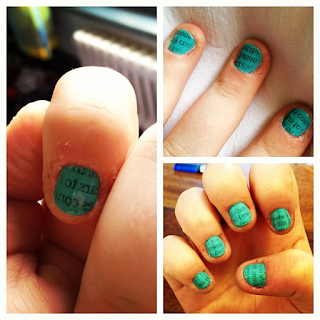 A few years ago I wanted to try newspaper print nails, but didn't have any alcohol in the house, so I used a mouthwash (with alcohol in the ingredients), dipped my nail into the mouthwash them pressed on newspaper clippings. It worked perfectly as a substitute for alcohol, although my hands were awfully sticky!! Apply a generous layer (or several coats) of polish to a clean plastic food bag, let the polish completely dry and then peel it off. 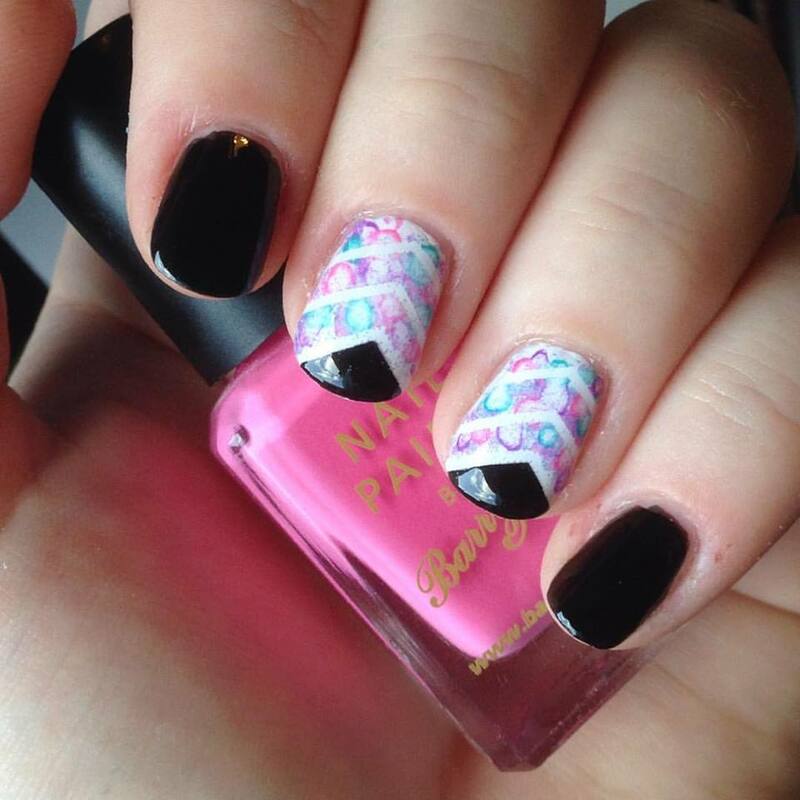 You now have a flat piece of nail polish that you can cut into a shape(s) you want. Apply a clear coat to you nails and stick them on! 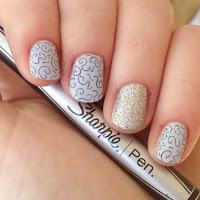 If you don't have a set of dotting tools, it's ok, you can literally use so many things instead! Pencil, Toothpicks, Paint brush ends, matchsticks, the list goes on. 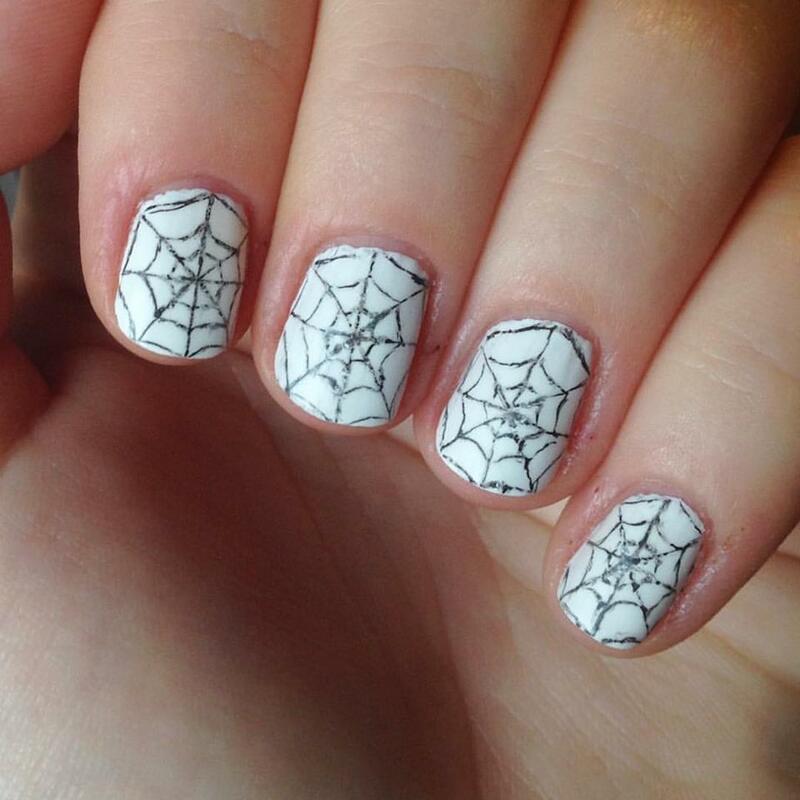 Dip them into polish and put it on your nail! You can use so many things, in so many sizes!! 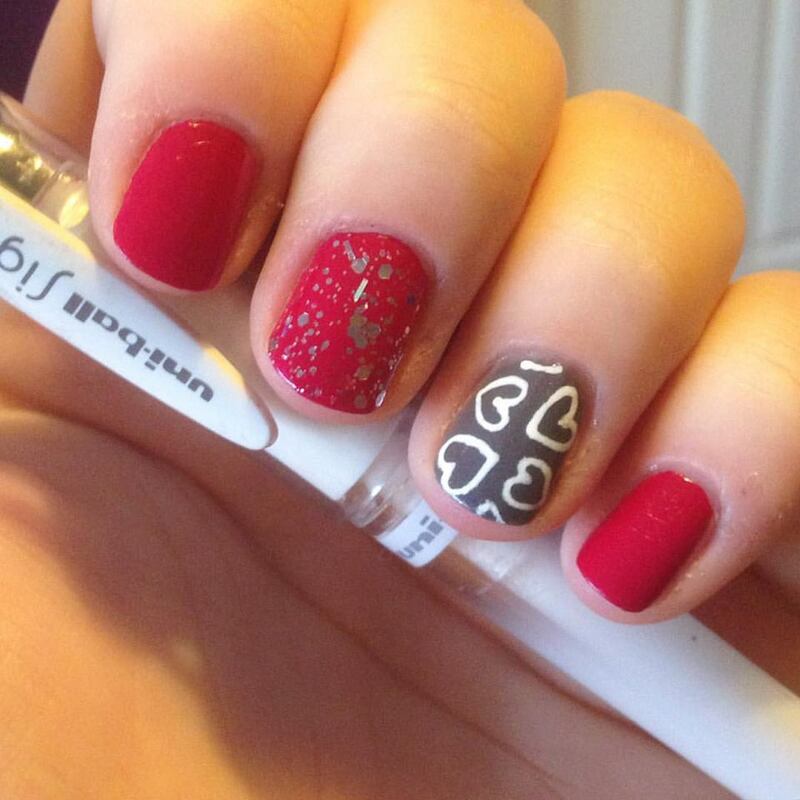 Dipping floss into polish/paint and dabbing onto your nail can create some awesome designs! You don't need striping tape, if you have regular clear tape in your house. Dap a piece of tape onto your clothes or something similar to remove a bit of the stickiness (don't want to pull up your base colour), then cut it into any shape, size, whatever. 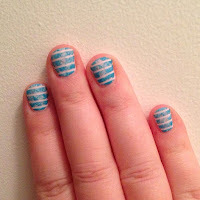 Stick it to you nails, apply a polish, and without letting the polish dry, pull up the tape. Have a nice colour eyeshadow that you wish you had has a nail polish colour. Make it a nail polish colour! Mash up some eyeshadow, and mix it into any clear polish (mix really well), then apply it to your nails. Plastic wrap effect on nails are one of my favourites, paint your nails a colour, let that dry, then apply a different colour over the top, while the second colour is still wet, dab on some plastic wrap, to reveal bits of the bottom colour and create a cool pattern. 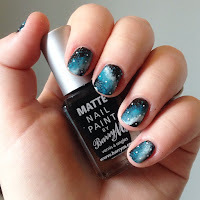 Gradients, galaxies, multi colour patches. I love sponges! So easy to use, just put polish on a sponge and dab it onto your nail. They are great for gradients if you slightly overlap the colours on the sponge they will blend as you dab the colours onto your nail. 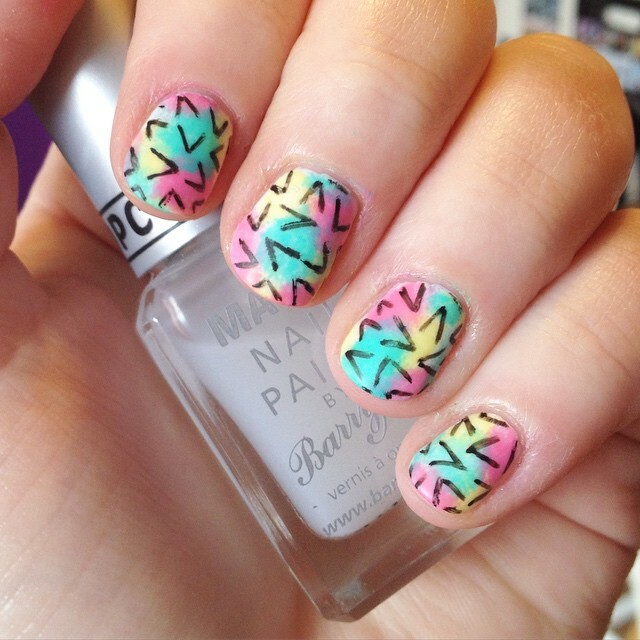 If you have any of these things, go try some nail art!! What's your favourite household item you use for creating nail art?